Flipkart – India’s largest online retailer – today announced two major pieces of news. Firstly, it raised a mammoth $1.4 billion from Tencent, eBay, and Microsoft, along with previous investors in the country, like Tiger Global, Naspers Global, Accel Partners, and DST Global. This round values the company at $11.6 billion, and is the 11th the company has raised, not including two angel rounds. But perhaps most exciting, it also announced that it was to acquire eBay India. Neither Flipkart nor eBay have disclosed terms, but according to the Economic Times, it will continue operate as a separate entity from Flipkart. 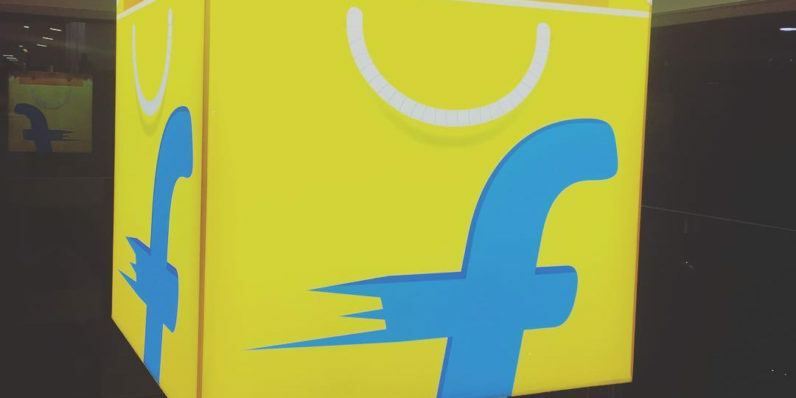 In a sign of increased co-operation between Flipkart and the world’s largest online marketplace, the two companies have also signed an exclusive cross-border trade agreement. As a result, Flipkart customers will gain access to eBay’s global inventory, while eBay customers will be able to purchase from merchants on the Flipkart platform. eBay was one of the international tech companies that invested in Flipkart this round, and is said to have bet $500 million on the company. While fresh capital is great news for Flipkart, it does come with a bitter aftertaste. The current valuation of $11.6 billion is down from $15.2 billion in 2015, when it last raised cash. It actually puts it roughly on par with 2014’s valuation, when it raised $700 million at a valuation of $11.3 billion. The lower valuation suggests investors are taking a more sober look at India’s biggest online retailer, which is currently grappling with insurgent rival firms, like Amazon, Snapdeal, and Shopclues, as well as the hurdles of building its own logistics in one of the biggest and most populous countries in the world.